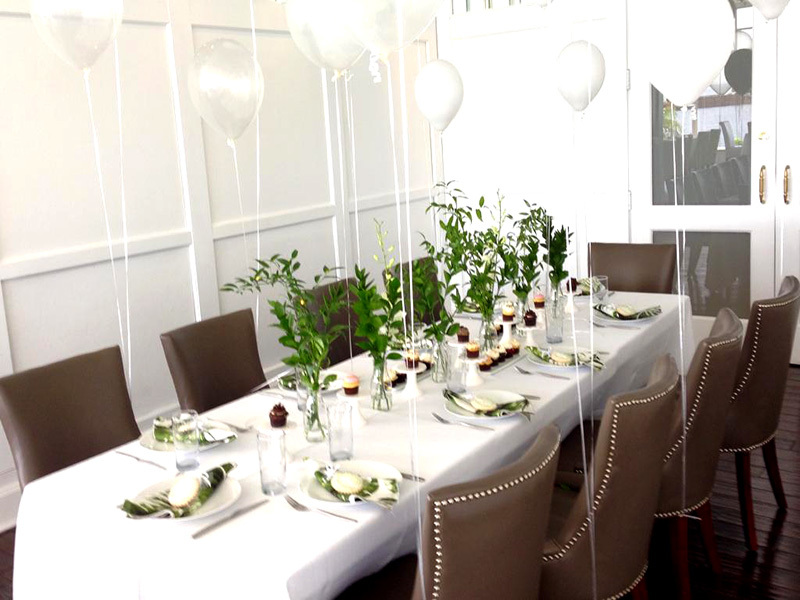 Chef Daniel's Catering – Executive Chef's ready to meet your exquisite catering tastes. We delivery our meals with a choice to your door from 12 PM to 3 PM, you can pick up too. 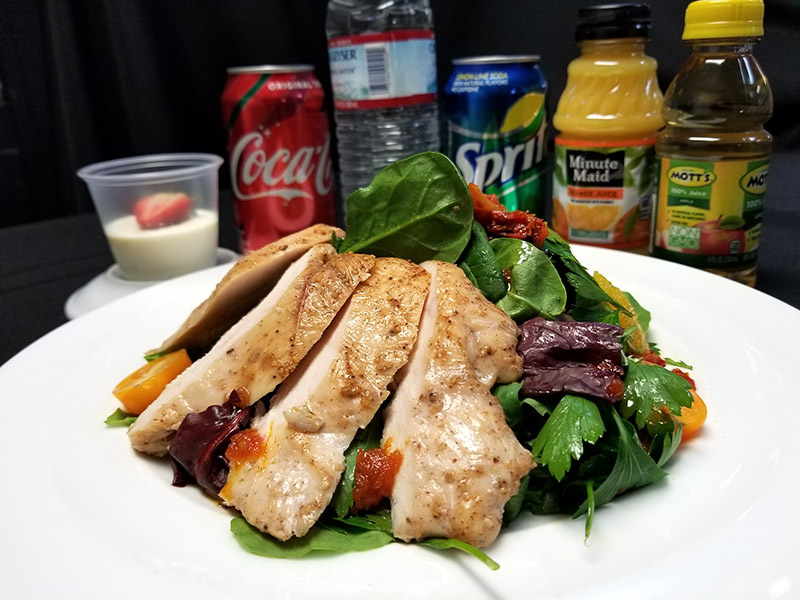 We offer varied dishes and recipes for the delight of the most demanding tastes, you can choose between our two major categories, the lunch menu, or the catering menu.